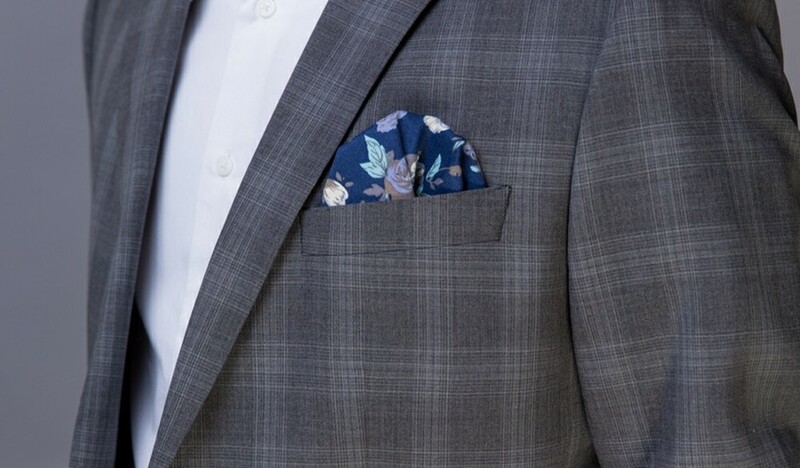 The ultimate in style for the modern day dapper gentleman, a Pocket Style square is a flash of colour and personality. 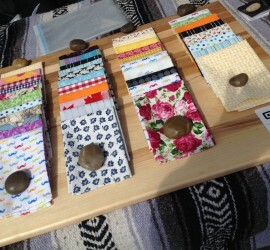 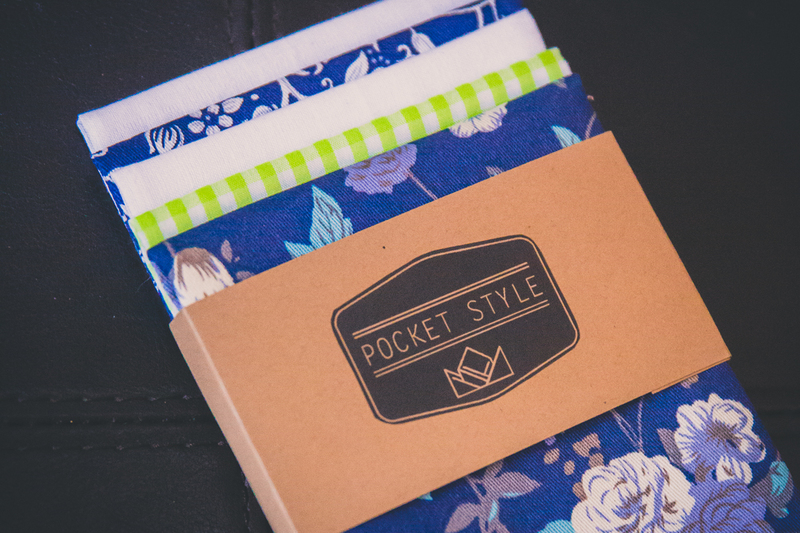 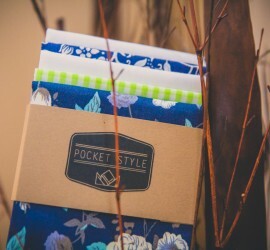 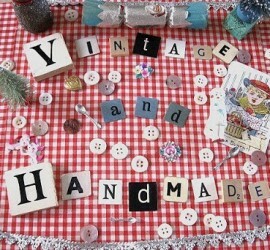 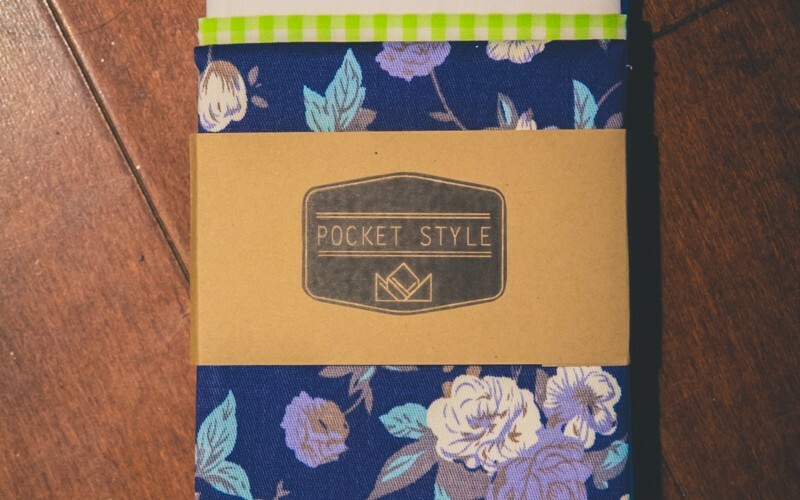 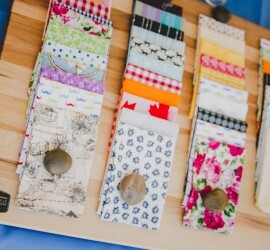 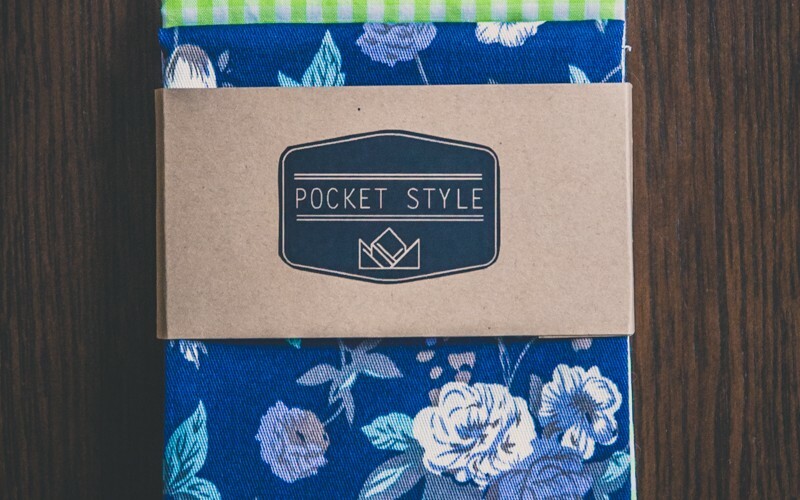 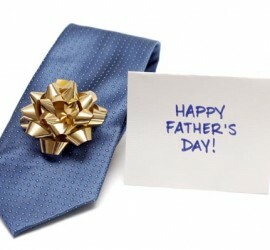 You can purchase Pocket Style square individually, or in packages of 2, 5, or 10. 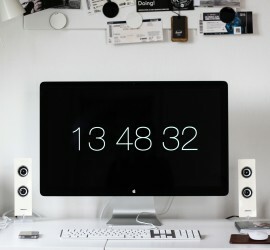 Connect with us on social media or leave a message here.